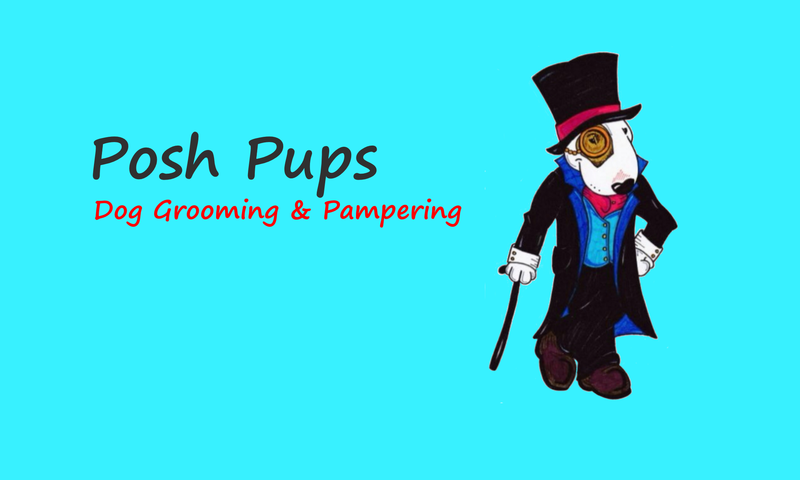 Welcome to Posh Pups Dog Grooming website. 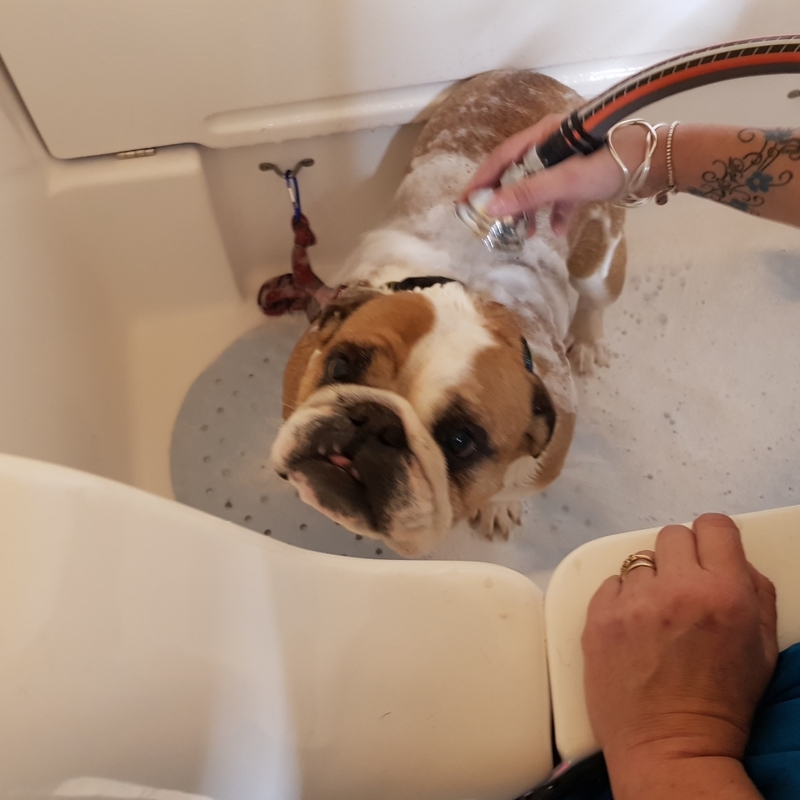 We are a small dog grooming salon that specialises in bull breeds, rescues and dogs with special needs. 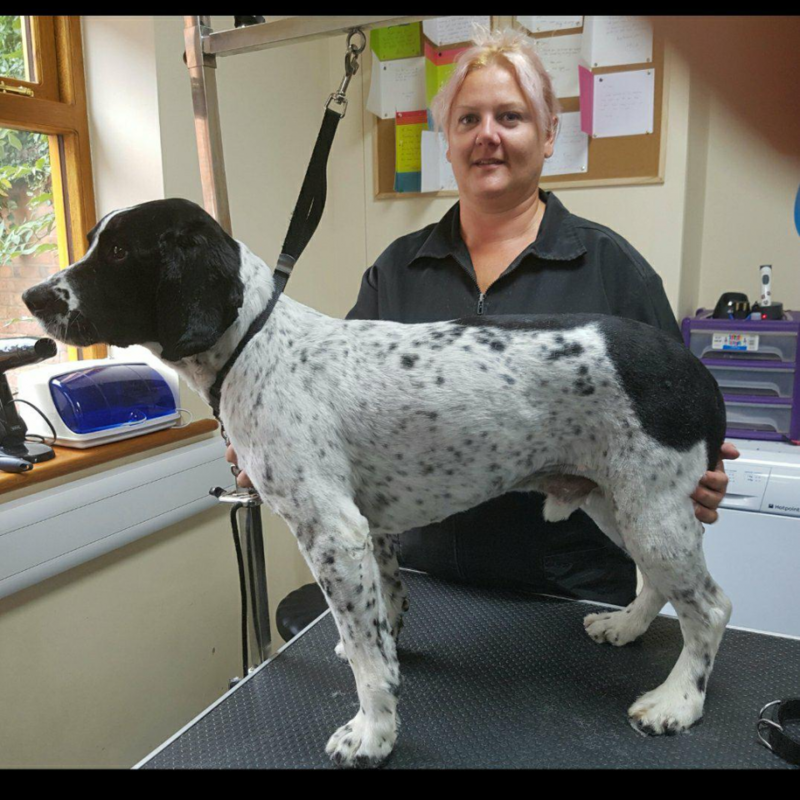 Each groom is personally tailored to the needs of the dog and the requirements of the owner. 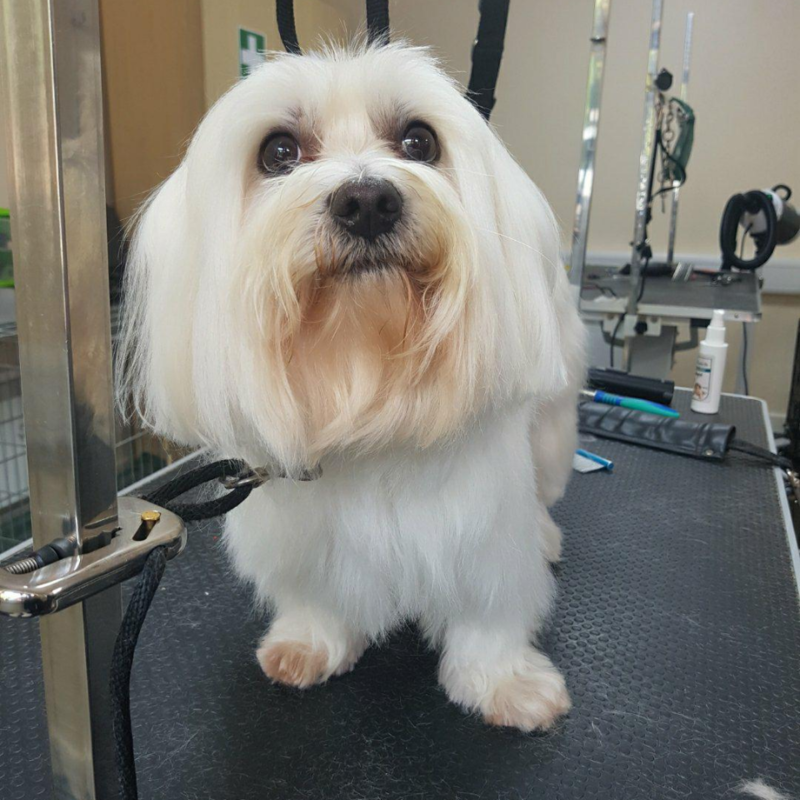 Only your dog or dogs will be in the Posh Pups mini manor during their appointment, ensuring total attention and dedication to them and their needs at all times; which in turn helps reduce stress levels in nervous or excitable dogs (and allowing plenty of opportunity for cuddles during grooming breaks). 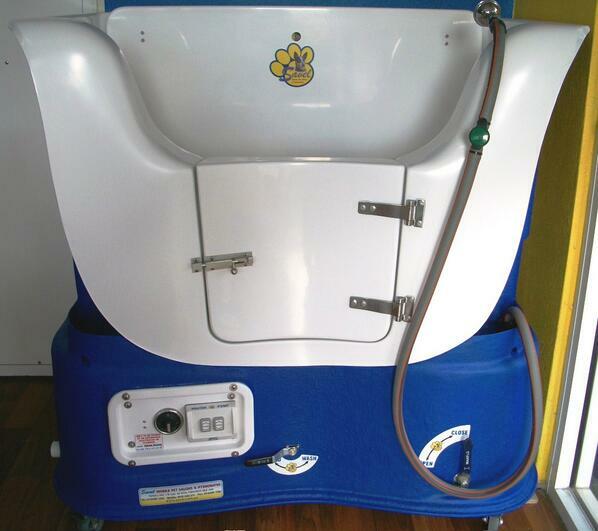 Posh pups have invested in a state of the art Savel Supreme Autofill Hydrobath which gives your pup a deep warm massaging bath.